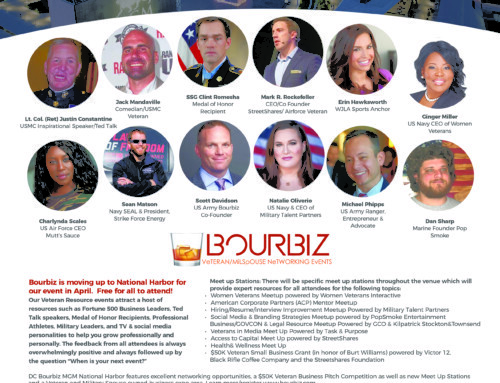 Join Dun & Bradstreet for a town hall panel discussion with top veteran and SBA leaders who will discuss opportunities available to veteran entrepreneurs in 2016. The group wants to answer your questions. Do you have a question you’d like to see answered by this panel? Feel free to email your questions to: socialmedia@dandb.com or tweet @SupplierEdge using the hashtag:#VetOpps2016. Register and we will send you an email with the phone number to dial in to the conversation. The number of people that can call-in to the live event is limited and will likely fill up fast, so we are also offering the opportunity for you to be notified when a recording of the event becomes available. Justin Constantine is a former Marine and attorney who is now an inspirational speaker and leadership consultant. 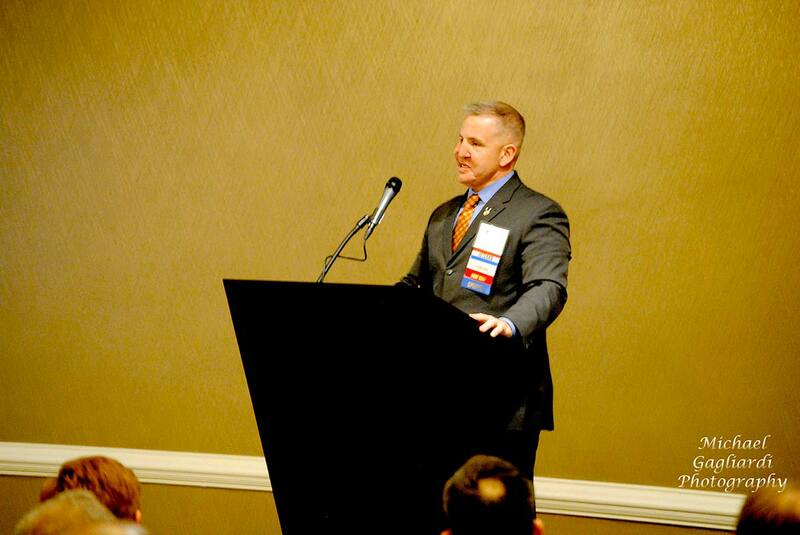 He advises the corporate community on military issues and sustaining employee peak performance. He survived a gunshot wound to the head while serving in Iraq. Justin retired from the Marine Corps with the rank of Lieutenant Colonel. 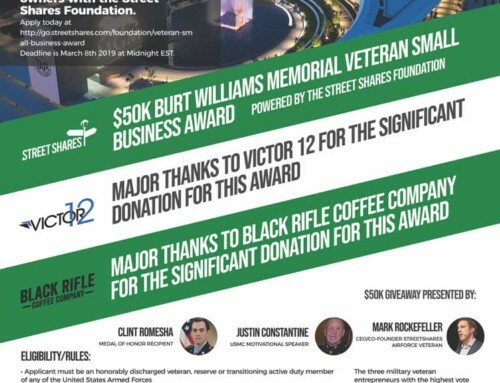 He now serves on the board of directors of the Wounded Warrior Project, on the Military Advisory Council for First Data, and is also a senior advisor at the U.S. Chamber of Commerce Foundation, where he leads a team focused on employment opportunities for wounded veterans and their caregivers. Justin speaks at numerous corporate, educational and military events about leadership, the upside of change, teamwork and overcoming adversity. 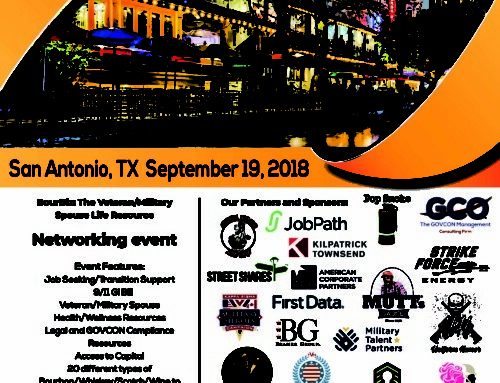 He recently completed his first book, My Battlefield, Your Office: Leadership Lessons From the Front Lines, and he co-founded the Veterans Success Resource Group, a military nonprofit that provides full spectrum resources for veterans and their families to connect with community businesses, veteran service organizations, government agencies and universities. 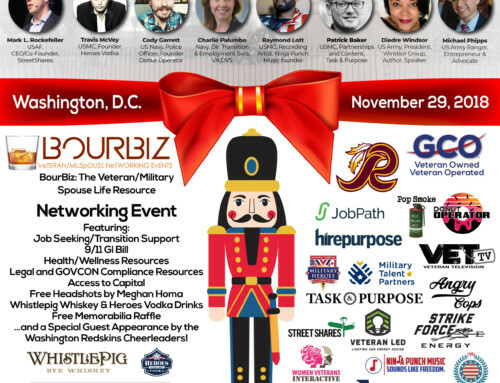 Barbara Carson is the Acting Associate Administrator for the Office of Veterans Business Development (OVBD), U.S. Small Business Administration (SBA). At SBA, Barb pursues the OVBD mission to empower veteran entrepreneurship by formulating, implementing, administering, and promoting policies and programs to equip veteran, service member (active duty, National Guard, Reserve), and military spouse owned small businesses with counseling and education, access to capital, and contracting opportunities. Barb is also a Colonel in the U.S. Air Force Reserve (USAFR), assigned to the Secretary of the Air Force Office of Public Affairs. She has over twenty years of active duty and reserve experience in nuclear command and control and public affairs with assignments across the United States, Japan and Europe. While in Okinawa, Japan she founded a small business with a fellow veteran and continues to be passionate about entrepreneurship opportunities for veterans. 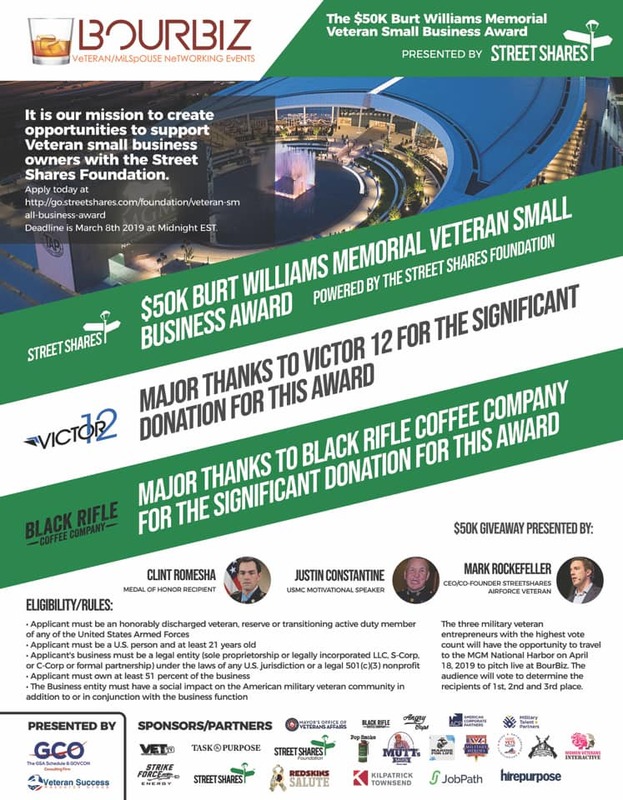 As Director of Veterans Programs in the Small Business Administration’s (SBA) Office of Veterans Business Development (OVBD), Mr. Heilman has leadership responsibility for programs that aid and educate America’s veteran small business owners and entrepreneurs. Heilman joined the civil service in 2013 bringing extensive management, marketing, and military experience to OVBD and a demonstrated commitment to its mission. Prior to joining SBA, he held multiple business management and marketing leadership roles in small and large for profit and not-for-profit organizations. After starting his career in equity securities analysis with the investment management firm Legg Mason, he fulfilled a desire to serve by earning a commission in the United States Navy. Mr. Phipps has proven experience managing business operations for international corporations, working in over 20 countries. During his career Mr. Phipps has worked on a variety of prime and subcontracts with experience in Project Management, Base Operations Support, Language Services, Logistics and Information Technology. Mr. Phipps has managed complex international programs and has led successful operations into some of the most volatile areas of the world. Mr. Phipps served nine years in the U.S. Army Reserves and Active Duty and is a former US Army Ranger. Mr. Phipps currently is the Chairman of the Small Business Administration (SBA) Advisory Committee on Veterans Business Affairs (ACVBA). 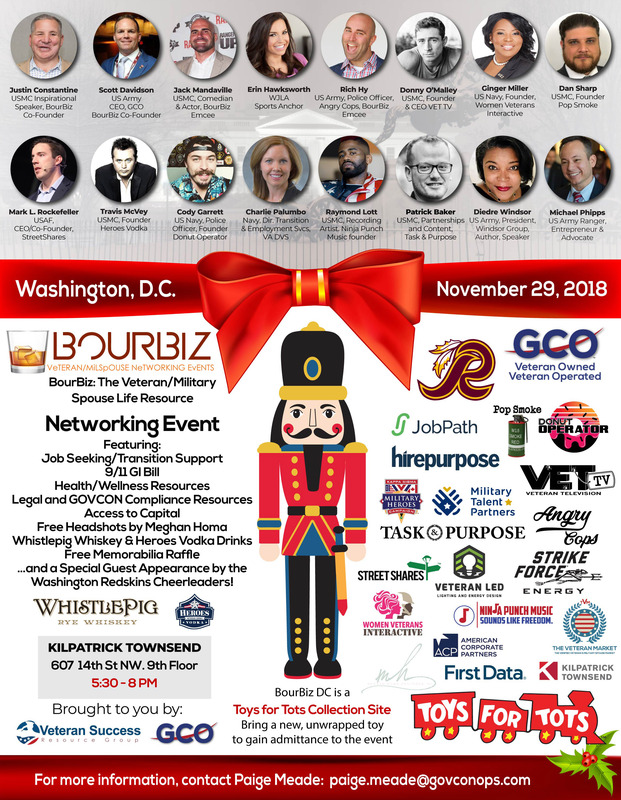 Mr. Phipps also is a founding member of the American Legion’s Small Advisory Task Force, formed to educate The White House, Congress and The Legion Posts about veterans’ business issues while developing methods and tools to assist veteran owned small businesses. CPT Scott Davidson USA. RET has more than 15 years of professional consulting and contracts management experience supporting Federal Government Contractors. 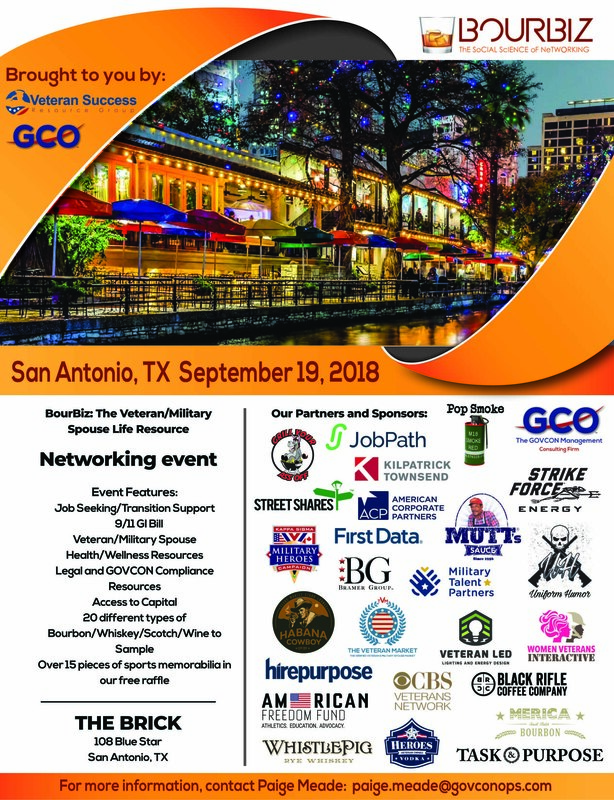 Scott is the CEO and President of Vets GSA a growing Service Disabled Veteran Owned Small Business (SDVOSB) that is focused on GSA Schedule Consulting, Federal Business Development Strategy and Federal Contract Compliance Support and to Small and Large Businesses. Scott served honorably in the United States Army as both enlisted soldier and a commissioned Officer and has served multiple combat tours throughout Southwest Asia, including Iraq and Afghanistan and is the recipient of the Bronze Star Medal. Scott was Medically Retired from the United States Army for a combat related injury during his tour in Iraq in 2007. 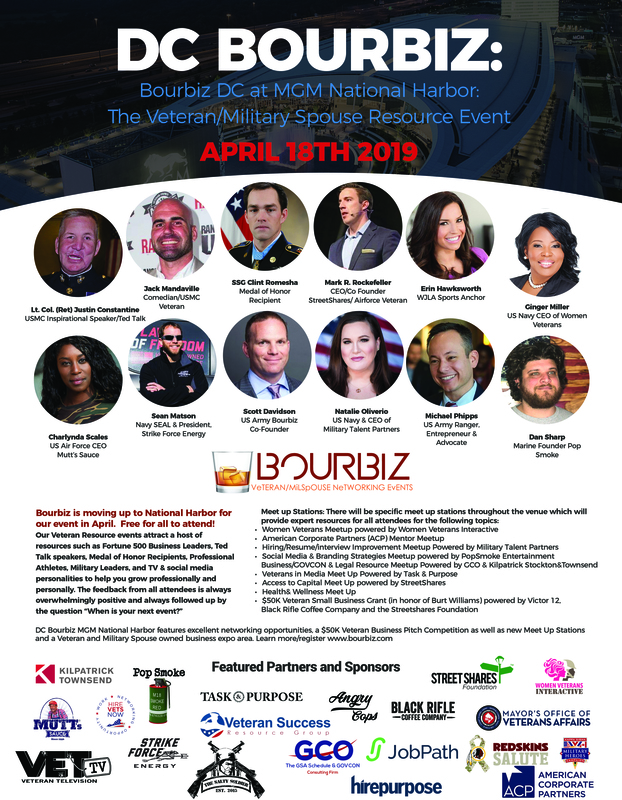 Scott is cofounder of the Veteran Success Resource Group (VSRG), which hosts Veteran Resource Expos to help provide resources for veterans and their spouses, family members and caregivers.